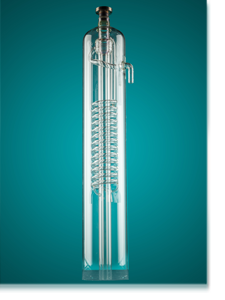 Farlow’s Scientific Glassware creates high-quality glass parts to enhance critical research for a variety of industrial applications including medical, scientific/environmental aquaculture, and more. 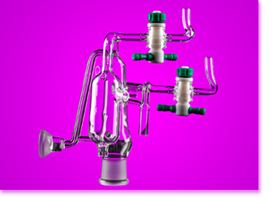 We employ multiple techniques including joining glass to metal to create custom parts of the most intricate designs and tight tolerances. From inception to completion, we design and create precision parts from prototype to full production runs. For more information download the glass repair worksheet by clicking on the link below.